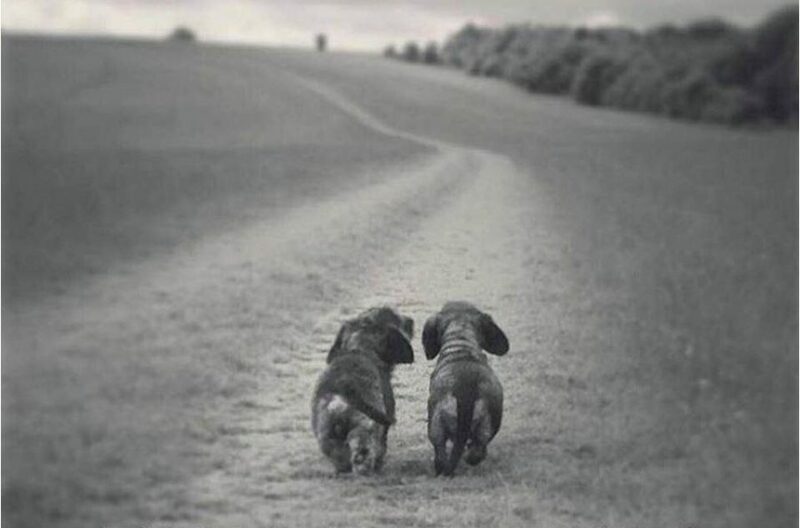 This photo made me laugh, typical Dachshund attitude, bold and forward. Bundnie use to do that all the time, Nora does it too. Nicky is more sneaky but always on the look out for an opportunity. Only Reesie did not do that, he was the quiet one. In this photo, this little puppy is so cute you just cannot say a thing but smile. The story of Our Nicky and Nora on their Birthdays.